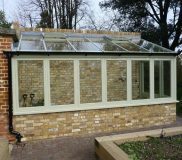 Whilst working on site, Client asked us to suggest location of small bespoke greenhouse so he could ‘Grow His Own’ soft fruit and vegetables. 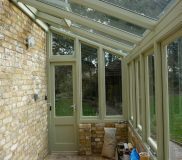 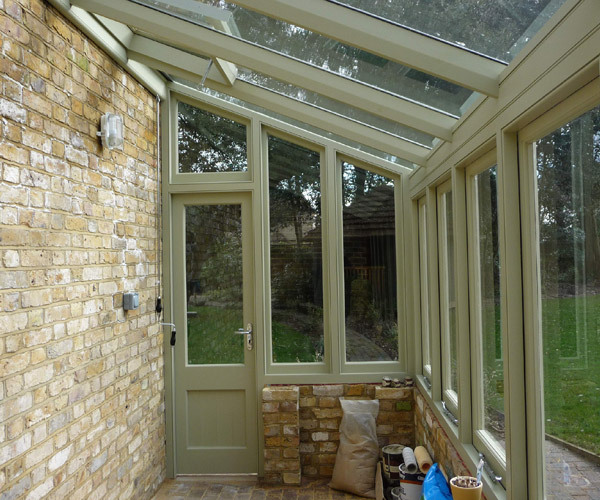 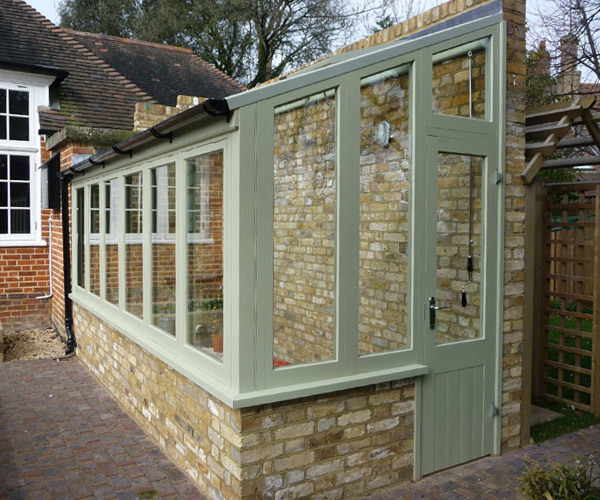 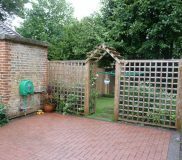 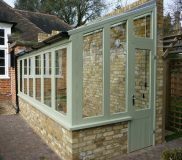 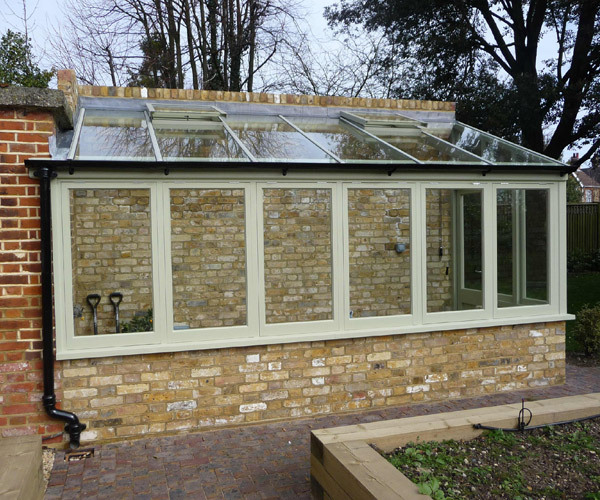 We suggested a small Edwardian Style ‘Lean-To’ Greenhouse built against a new wall built from reclaimed bricks. 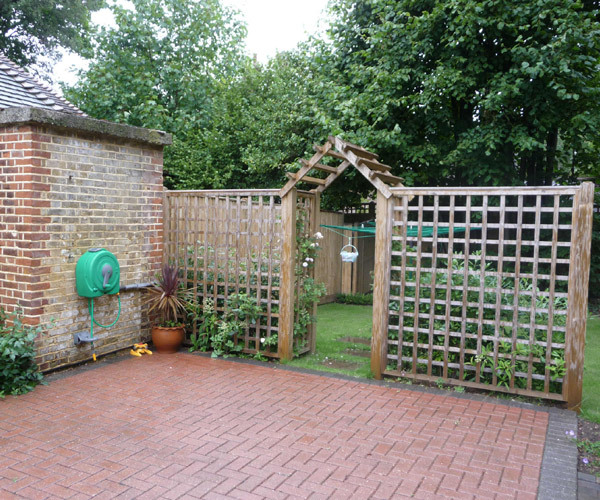 Internal staging and outside raised beds are yet to be built, but will update you when complete.